49% Roubos Wind Energy Ltd.
LIFE has completed its first wind project through its subsidiary, Moorefield Wind 1 Inc., which is co-owned with Roubos Wind Energy Ltd. 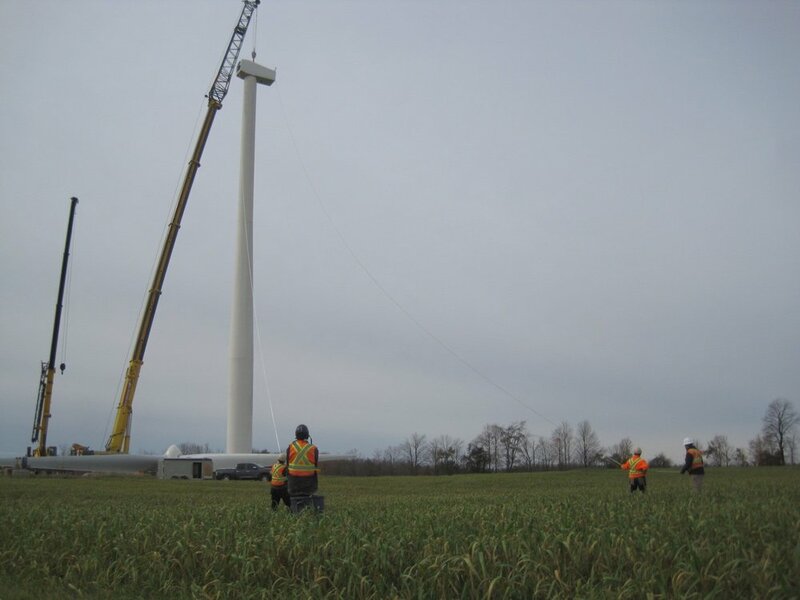 The Moorefield project, located near Palmerston, ON, executed a 500 kW FIT contract in mid 2016, and the turbine was raised in October of that year. 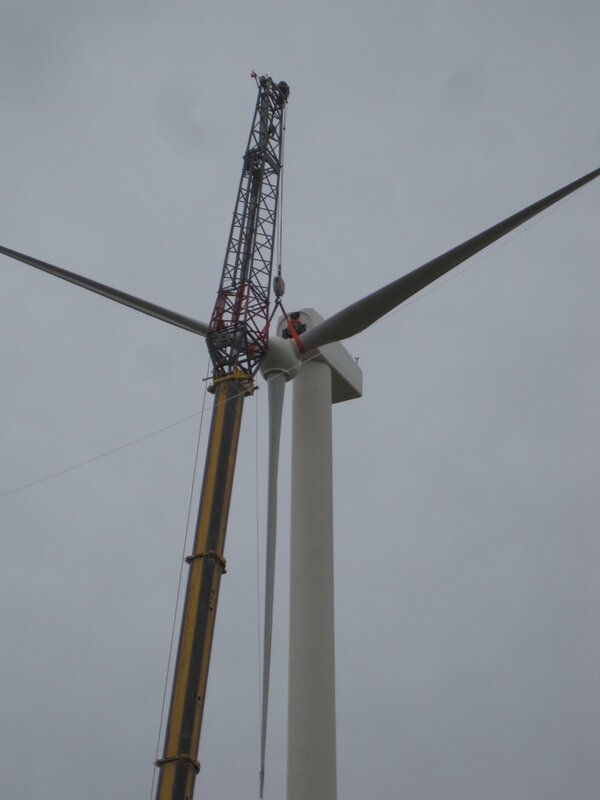 Due to electrical permits and connections the turbine did not start spinning until April 2017. LIFE sold over $300,000 in co-op shares in order to finance its equity purchase in the project. The remainder of the project is debt financed. LIFE's return on investment is expected to enable us to issue dividends on this project in the range of 5% per year. While the funds raised were directed toward this particular project, we treat all our investment shares equally in order to spread the risk among our solar and wind projects, and to ensure that all investors are treated equally.